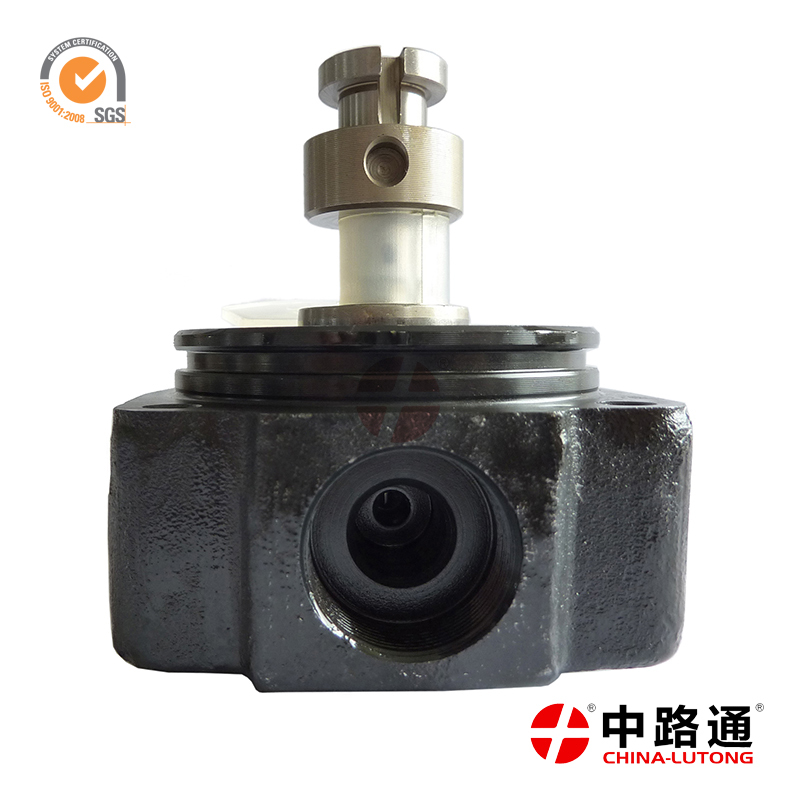 rotor head types 096400-1240 with 4/12R for TOYOTA 14B.We provide phone and email support to answer any questions you may have before making your purchase. 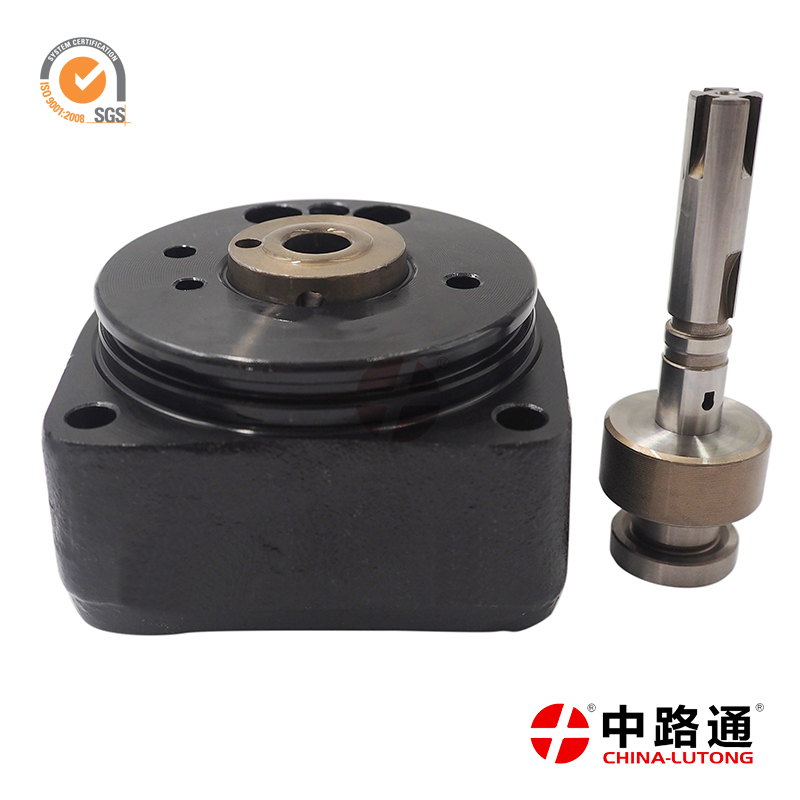 rotor head parts 096400-1230 with 4/12R for TOYOTA 1Z,Denso Head Rotor.we have big lots, more types and high quality production scale, and modernization manager. 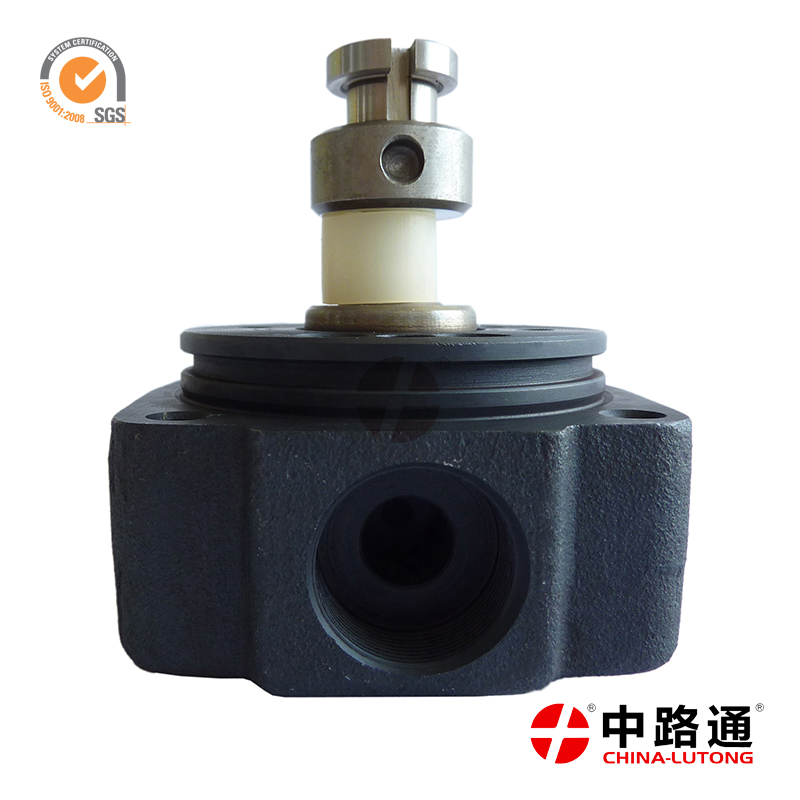 pump rotor 096400-1090 4/9R for TOYOTA 1D,Denso diesel head rotor from china the best wholesaler. 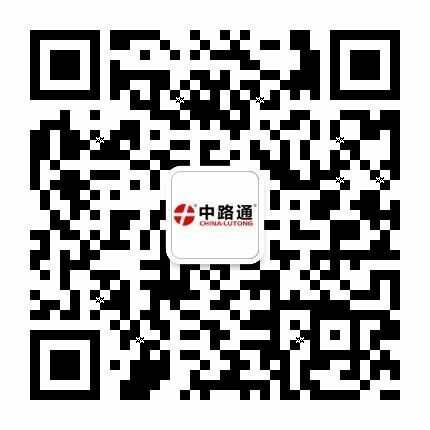 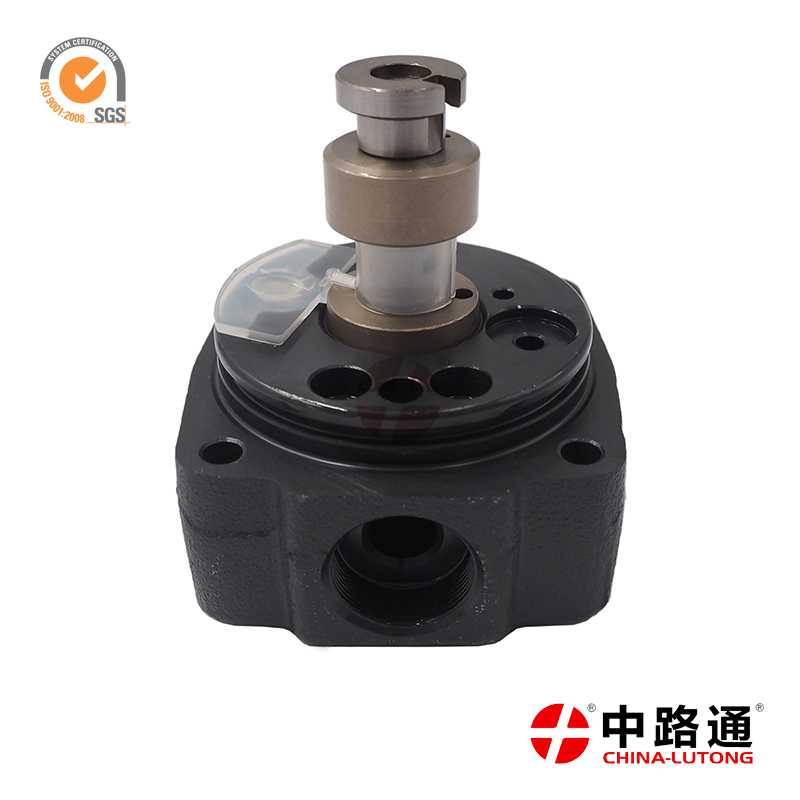 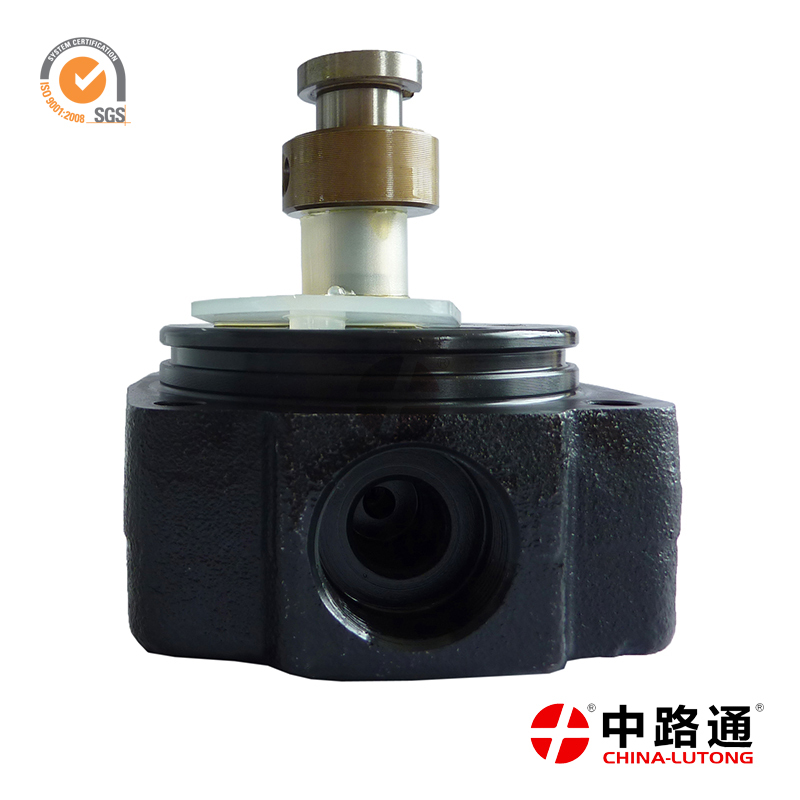 pump head 096400-1060 for TOYOTA 3B with 4/9R from China the best wholesaler on sale,VE Diesel Injection Pump from China the best wholesaler. 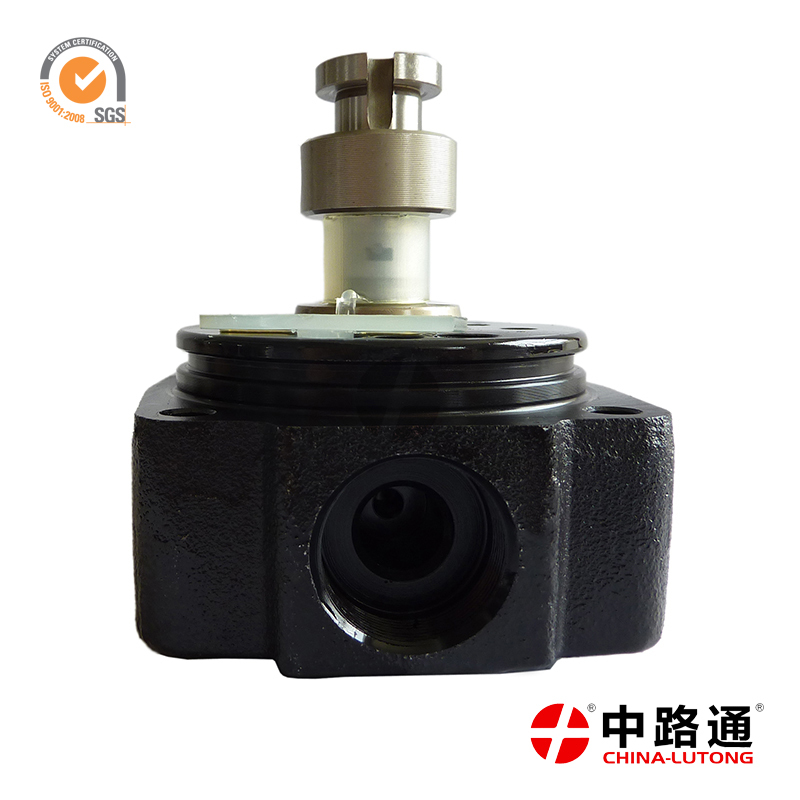 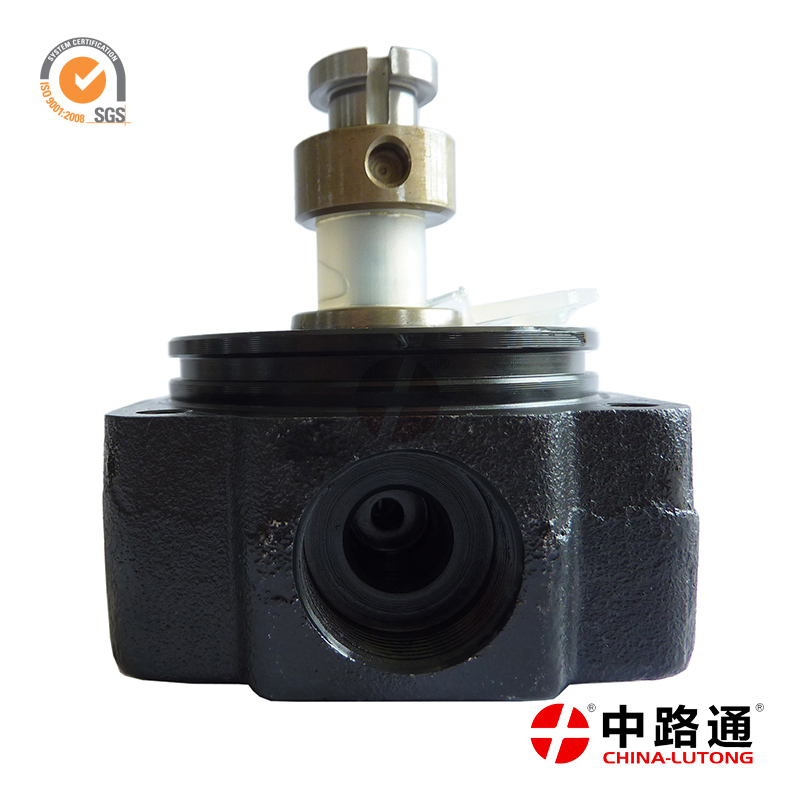 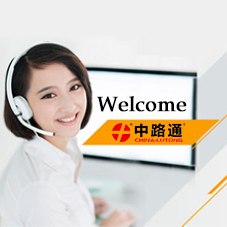 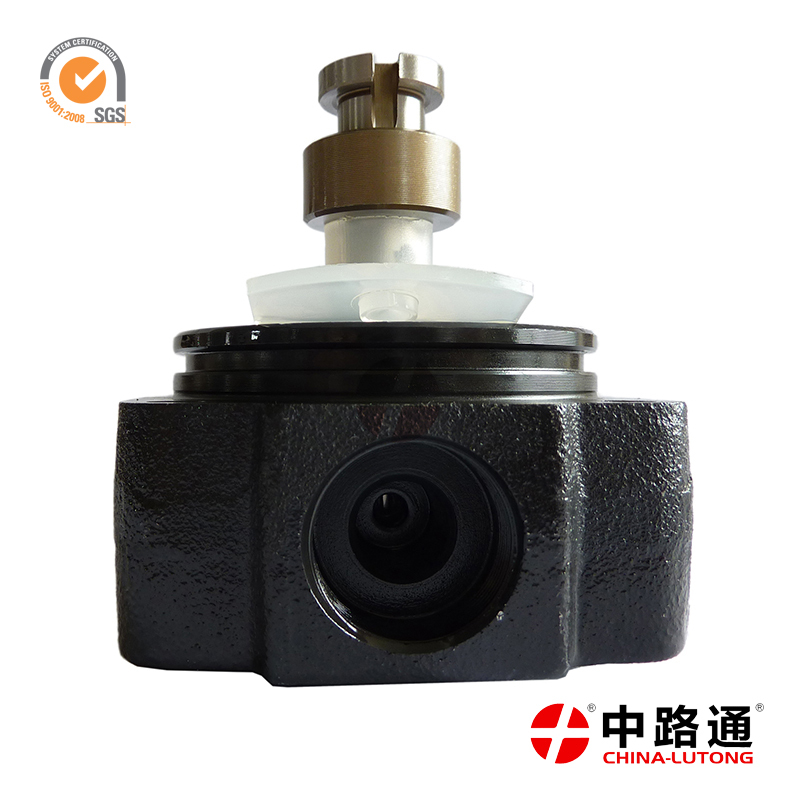 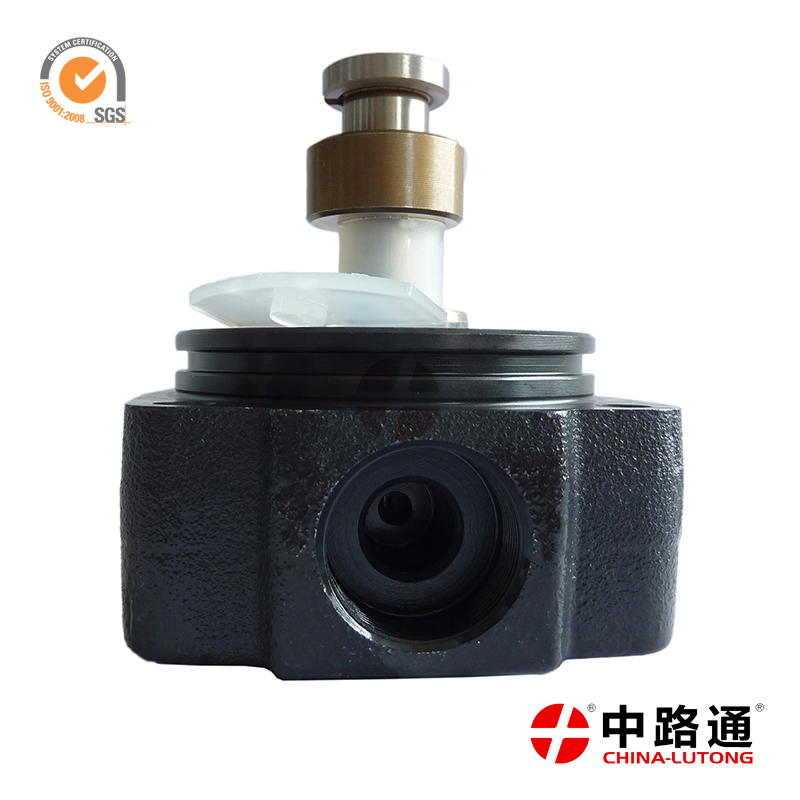 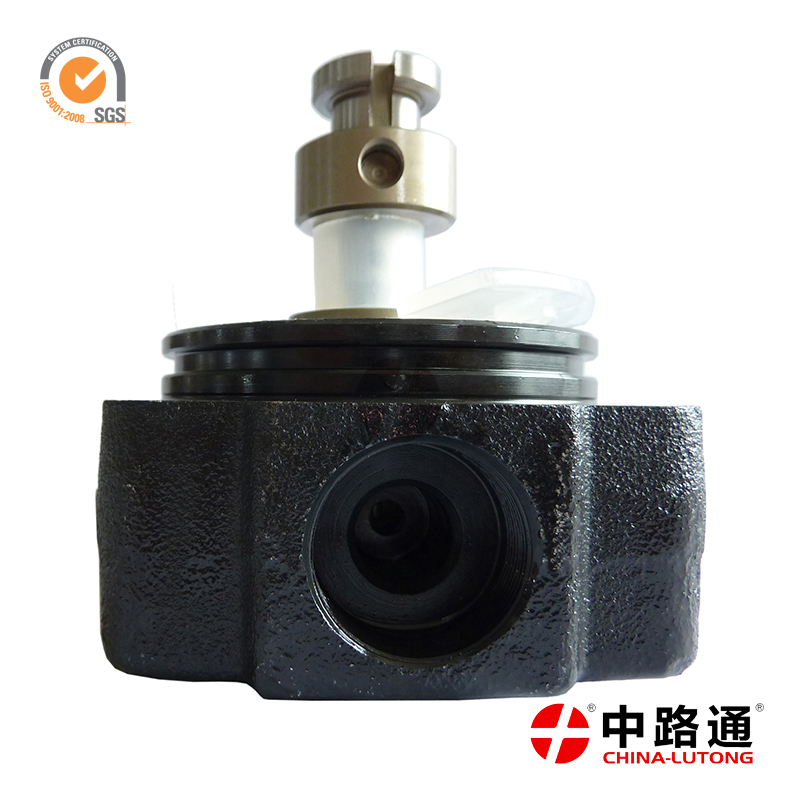 metal rotor head 096400-1000 with 4/10R for TOYOTA 2C-L on sale,we are not only producing our products,but also provide the full after-sale service and complete solution.